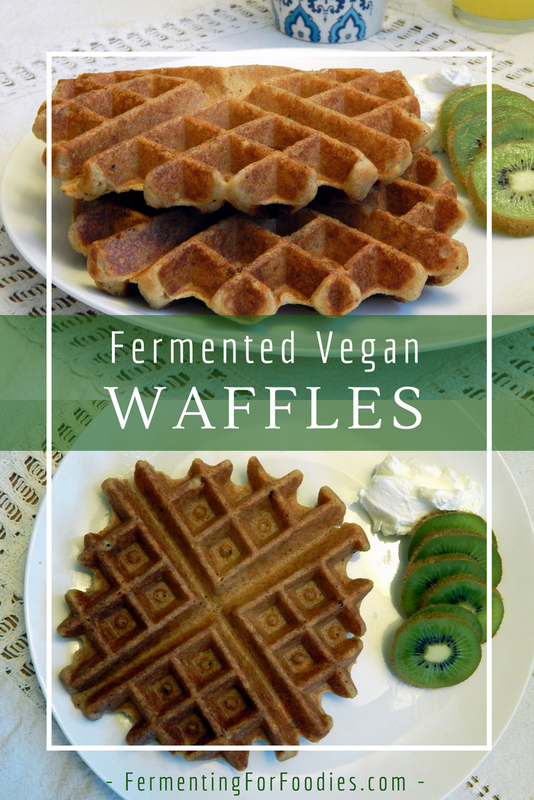 Fermented vegan waffles are delicious and nutritious. Best of all this recipe will work for everyone! It can be made gluten free, sugar-free, soy-free, whatever you want. Perfect for breakfast, snack or dessert! Combine flour and vegan dairy. If you are pre-fermenting the waffles allow the batter to soak at room temperature for 12-24 hours. Follow the directions on your waffle iron to cook the waffles. These may take 1 minute longer per side because of the apple sauce. -To preferment the batter you will need to use fermented a vegan dairy alternative. 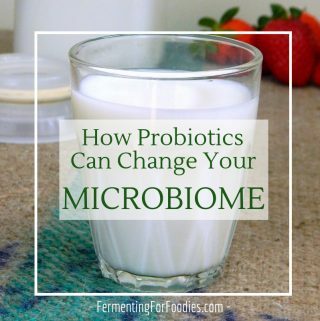 Try amazake, soy milk yogurt, cultured coconut milk or nut milk yogurt. 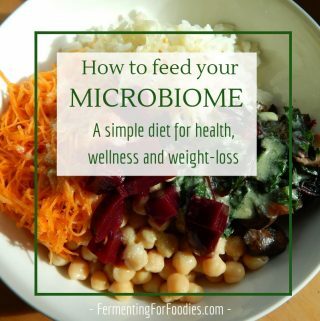 Alternatively, you could use any vegan dairy, juice or even water for the liquid in this recipe. 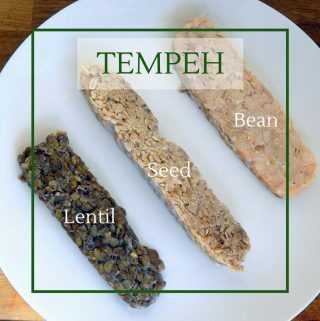 -I recommend using wholegrain flour, even wholegrain gluten free. 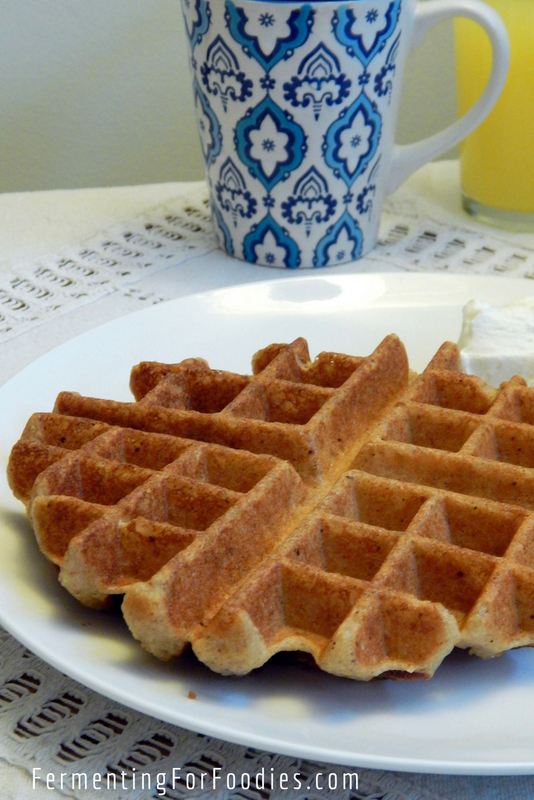 For light and fluffy gluten free waffles use a mix of flours and starches. Using white flour (wheat) for prefermenting will result in too much gluten development, so don’t preferment if you are using white or all-purpose flour. and topped with slices of banana. Coconut milk with lemon and orange zest. Amazake with 1/2 tsp of ginger in addition to the cinnamon. 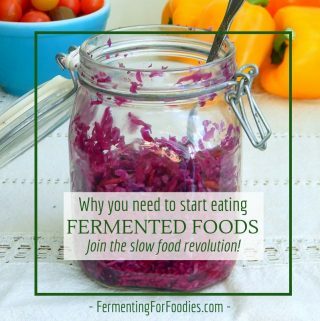 Love to receive some fermented veggie recipes! I’m not vegan though.